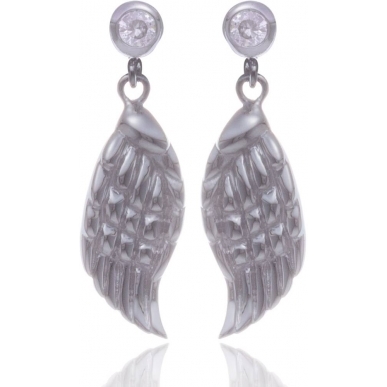 The angel wing symbolizes lightness, freedom, knowledge and reminds us that we are never really alone and that we can always call our spiritual guardians when we need them. 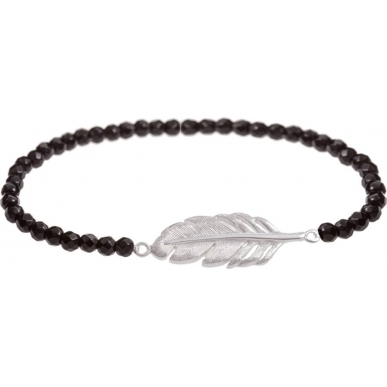 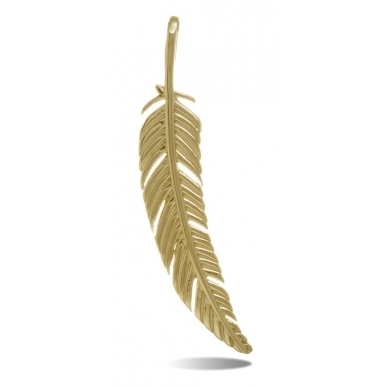 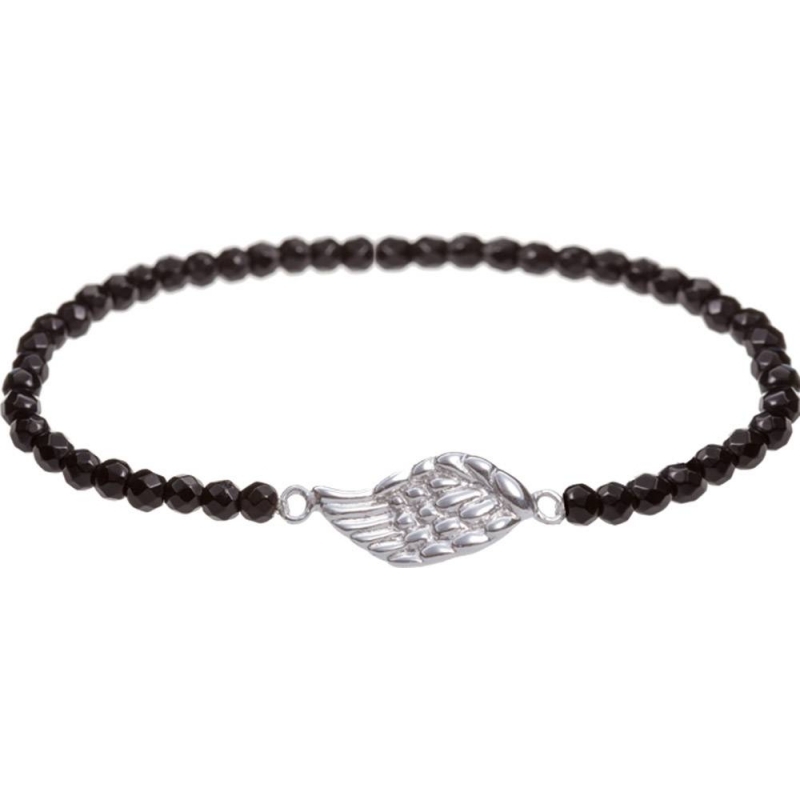 The wing bracelet will give you hope, happiness and help you achieve your goals while protecting yourself. 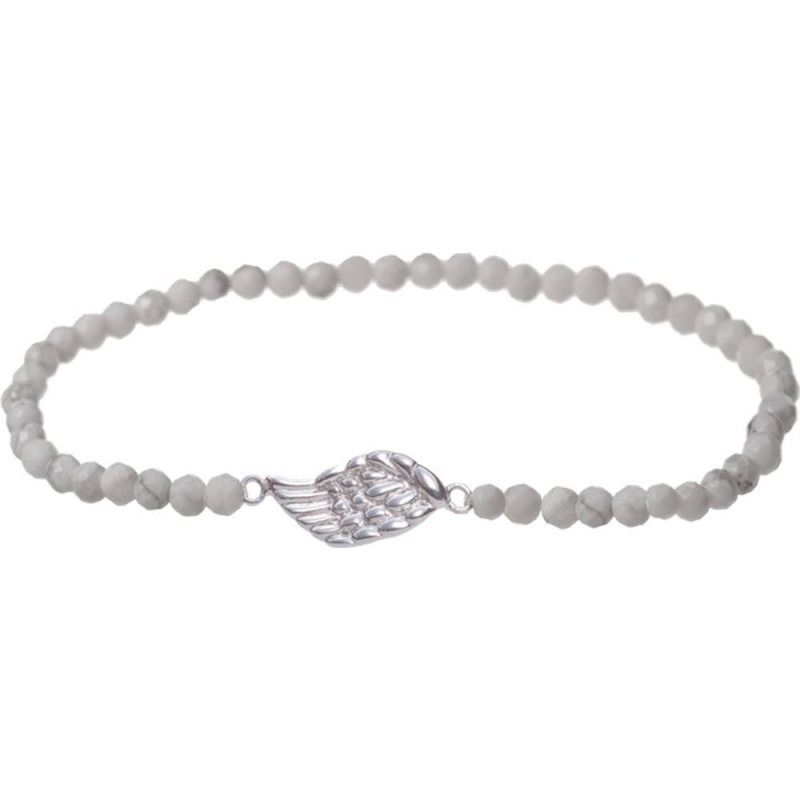 Whatever the situation, your guardian angel watches over you!